The main objective of our project is to ensure the room security at a very high level but with a low cost. This is an internship report focus on Security Watching All the Time. We will design the monitoring system with basic electrical components so that the cost remains low. 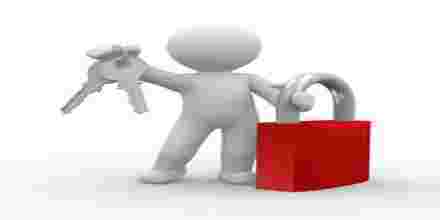 To differentiate our work with other’s work we will specify the manual instruction. Considering the different environment different modes will be arranged so that user does not have to bother. There’s an important feature in this project – a camera will record all the internal activities of a room when someone’s inside it.